WASHINGTON, D.C. --- Minutes after news that special prosecutor Robert Mueller had submitted his report, the US Department of Housing and Urban Development held a press briefing to say that HUD secretary, Ben Carson, was fully exonerated of all office napping accusations. A long procession of HUD aides speaking in the department's briefing room hammered home their message that after 22-months of investigation there wasn't a shred of evidence that Carson had been snoozing on the job. "There have been wild stories of Secretary Carson sneaking pillows into his office and installing pricey sound systems for ambient noise featuring whale sounds, tropical rain and Hope Channel Family Reunion reruns to help him catch some zzz's," said HUD representative Estella Durmiendo. "That was not cool." 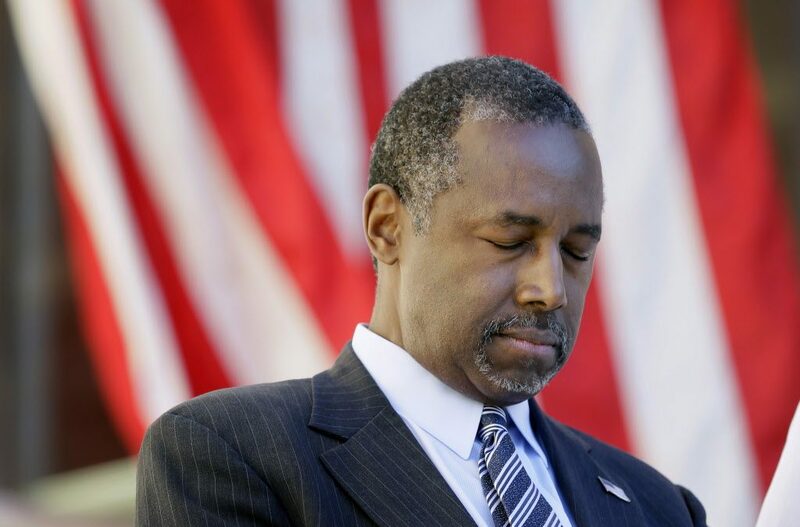 Durmiendo said that Carson wanted to assure the American public that he only takes daytime naps on Saturday mornings in sermons that last over an hour.